• ... and duck addict. Probably the biggest collection of open-air single walled frontons on the internet! 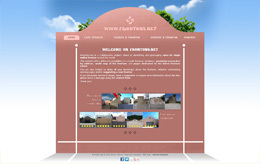 • Website developed from scratch in a LAMP environment. • Use of Google GeoCoding API to identify frontons' coordinates. • Creating of an interactive map using Google Maps API. Rémi as Wremss - Freelance Graphist - Painter. 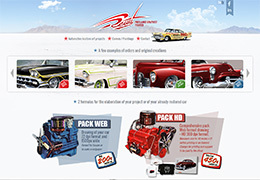 Original creations on the theme of cars. Elaboration of canvas and computerized customized projects. 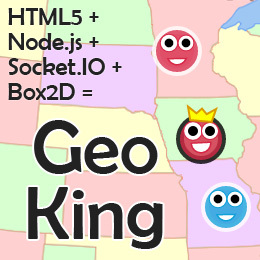 Geo King is a real-time multiplayer online geography quiz, available for desktop and tablet users. Remake of the classic Nintendo Game and Watch title. 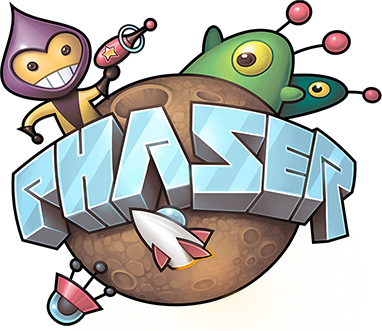 Re-created in Phaser (phaser.io) and hosted on Kongregate. "This is great. I used to play this game all the time on the first Game & Watch Gallery game. It's so nice to see such an accurate reproduction of it here on Kong!" 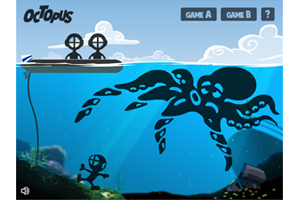 Octopus HTML5 placed 1st in Kongregate's weekly contest! • No images, pure HTML/CSS. • jQuery, Font Awesome, Google Fonts. • Website made available in mobile-optimized and desktop version, both full-featured. 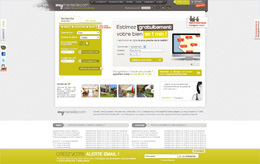 Start-up created in December 2010 in Marseille, FRANCE. • Design, implementation and deployment of web services for iPhone app. 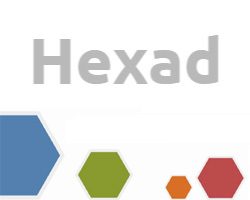 • Web performance optimization and Web performance monitoring. 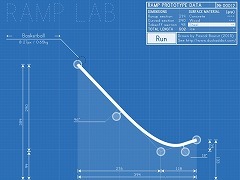 Tweak and test your ramp launcher with Ramp Lab. Created in Phaser (phaser.io) and hosted on Kongregate. Try to collect the balls with the right face of the cube. 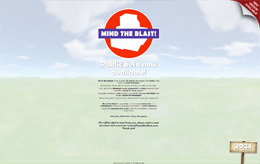 Mind the blast! is an original 3D game developed with Unity, that runs in a web browser. 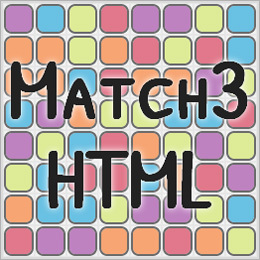 • Game developed with Unity Game Engine, scripting in UnityScript. 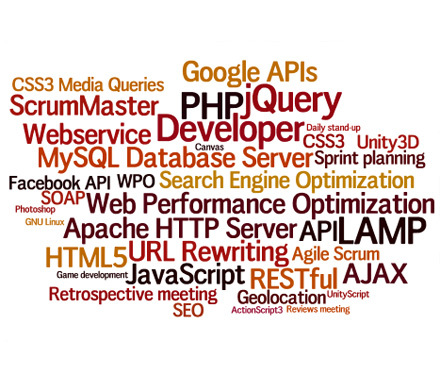 • Responsive website, and web service in LAMP environment. • Deployment, and network multiplayer development with Photon Server. Never Be Lost Again! 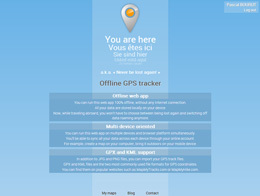 is an offline GPS tracker. • Offline web app (HTML5 Application Cache & HTML5 Web Storage). 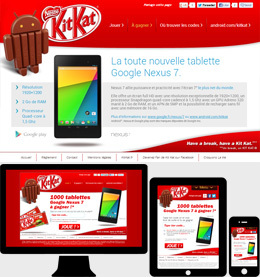 • Responsive web design (CSS3 media queries, Mobile first, HTML5 inline SVG). • GPX and KML support.